Welcome to nature – Get Out! We use an open boat that is fully equipped for fishing with traditional and side view sonars, chart plotter, downriggers, side planers and livewell to keep our catch fresh for the whole day. 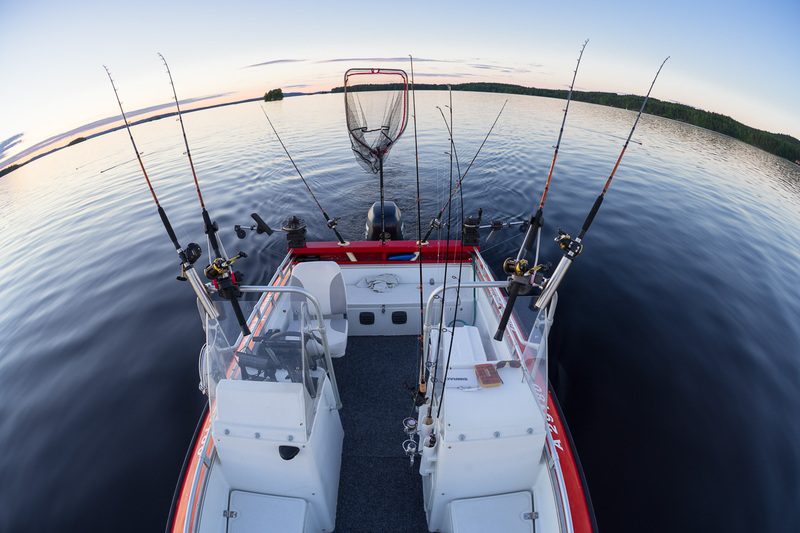 Includes: Professional guide services, boat and fuel, life jackets, fishing equipment and plenty of good times on water!